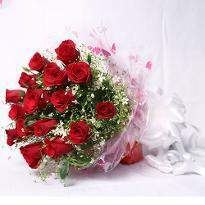 Now, it is also possible to send flowers to Karimnagar through our online portal. 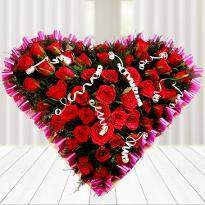 Winni provides same day flowers delivery in Karimnagar on any occasion like birthday, anniversary, valentine's day, etc. 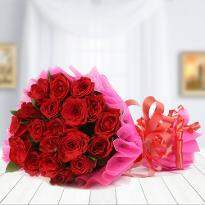 This online flowers store is the perfect place for everyone to avail online flowers delivery in Karimnagar. 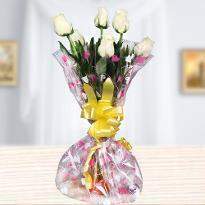 We have an extensive collection of flowers like roses, carnations, lilies, orchids, gerberas, etc. 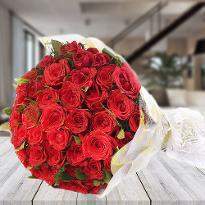 There is no better gift than sending a bunch of fresh flowers to the doorstep of your loved ones. 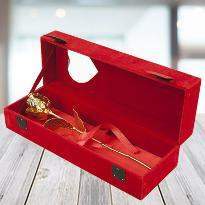 They are so delicate, lovely and can be gifted to anyone. When you can’t be physically present, send flowers to Karimnagar through us and let your loved ones know that you care for them. 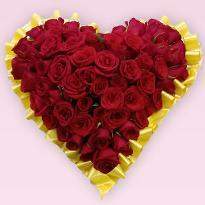 What Should You Know About Our Online Flowers Delivery in Karimnagar? 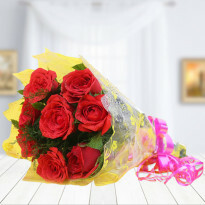 The best thing about online flower delivery in Karimnagar is the convenience they offer home delivery service. 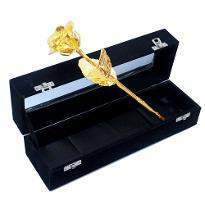 Whether it is midnight or in the middle of the day, you can browse for the flowers and place your order. When you log on to our website, you can see a lot of pre-set floral arrangements and bouquets to make your shopping time lesser and easier. If you like anything from our website, all you need to do is add to the cart and proceed for the payment. If you like any customization, you can email us, and we would be more than happy to guide you. 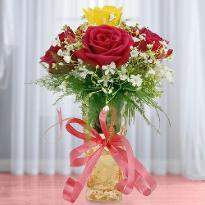 Don't hesitate even for a moment whether your flowers would reach carefully and well on time. Because, we take care of every order, remember its importance, and strive to deliver it as quickly as possible. 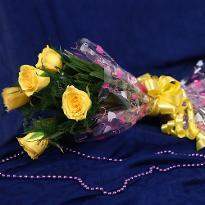 When you opt to send flowers to Karimnagar, we have same day delivery, next day delivery, and also delivery within 2 hours on selected cities. 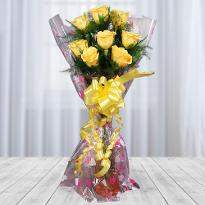 If you would like to get your flowers delivered by midnight, we can make that happen as well. 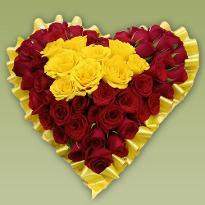 When we pick florist in Karimnagar, we make sure that they have met the quality procedure of ours. 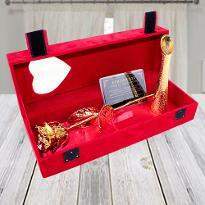 Most of them are local vendors who make sure that your gift stays in your place as long as possible. 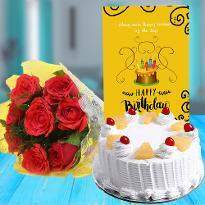 Now along with sending flowers to Karimnagar, you can also personalize it even more with a message, chocolates or even with a cake. 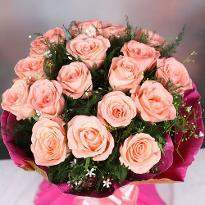 Flowers have the power to make people feel loved, soothe their senses, and heal their hidden wounds. 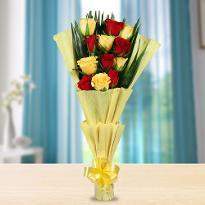 Our ravishing collection of vibrant flowers are hand-picked and arranged beautifully in bouquet and arrangements. 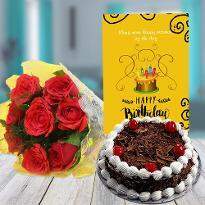 Whether you want roses, lilies, carnations, gerberas or orchids, Winni has all the flowers that you can order online and send to your dear ones in Karimnagar on their special occasion. 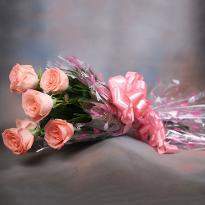 We make sure that only the garden flowers or fresh farm flowers reach our customers. 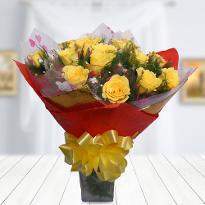 Our flowers are available in bunches, bouquets and various arrangements in vase or baskets. To enjoy the freshness of these flowers, you can trim the stems and add water then re-cut 1 to 2 inches of the stems at a 45-degree angle. Remember to use a clean vase and clear water and remove the leaves below the water line only. Daily, check the water level and change when required. And don’t place the fresh flowers near direct heat or sunlight. 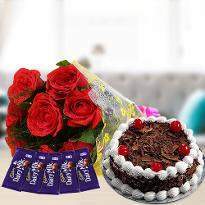 You need to place an order for dazzling flowers, and the rest will be effective with our timely online flowers delivery in Karimnagar. 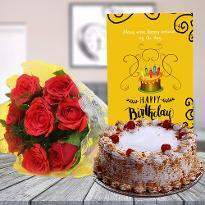 For people who want to celebrate the birthday of their special one uniquely, a flowers combo for a birthday would be an ideal choice. 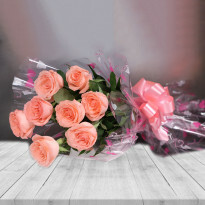 In case, you have missed out placing an advance order, don’t worry as you can still send the alluring and beautiful flowers with our same reliable day and midnight delivery options. Products in this category have been rated 4.9 out of 5 based on 342 reviews.